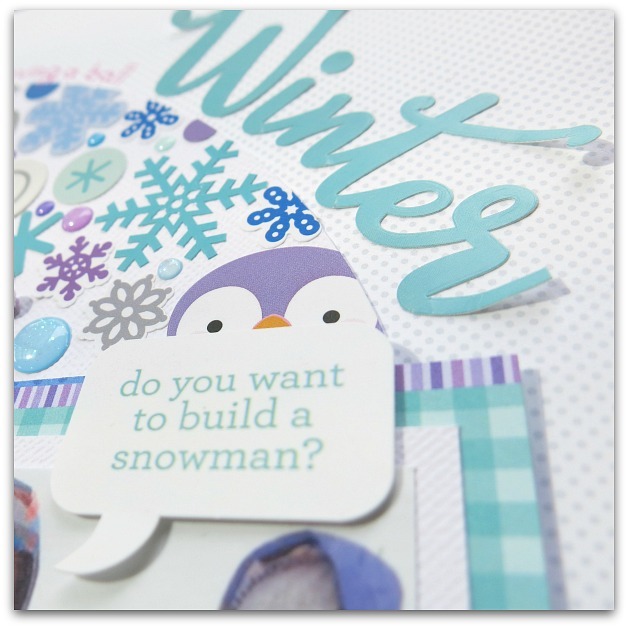 Hello to everyone, it's Melinda here today and I know you are going to say "didn't you retire from scrapbooking"? Well to answer that question, yes, I did! However, I never realised how much I would miss the creativity and also the beautiful people at Doodlebug. So with a great deal of shuffling, contemplating, re-organising and pre-planning... I'm back! Now, you wouldn't believe that I'm sitting here at my desk with an ice cold drink of water, wearing shorts and a T-shirt and contemplating flicking the air conditioner switch as it's getting unbearably hot. All this while trying to conjure up the words for my 'Winter' themed post. 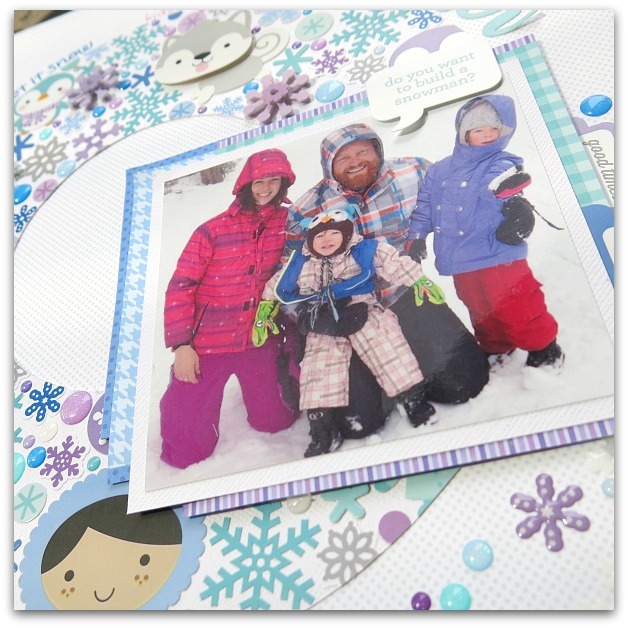 That's the joy of living South of the Equator with opposite climates to the current scrapbooking trend. Fortunately I had family who managed to visit the snow this past winter so I asked if I could scrap their gorgeous photo. And, I'm very happy they wore colour co-ordinating outfits to the Polar Pals collection... it's always a bonus! 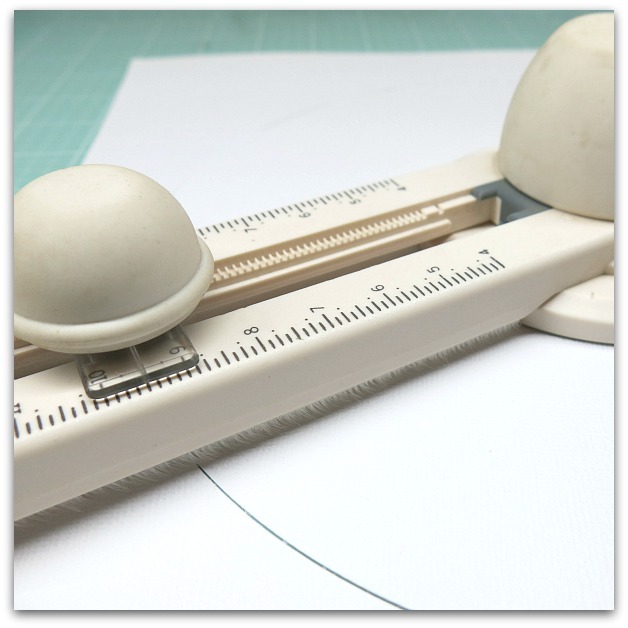 In the past when I have created a collage on a layout I would adhere everything directly onto the background cardstock. But this time I was aiming for a slightly different look to my collage... more of a donut, than a circle. 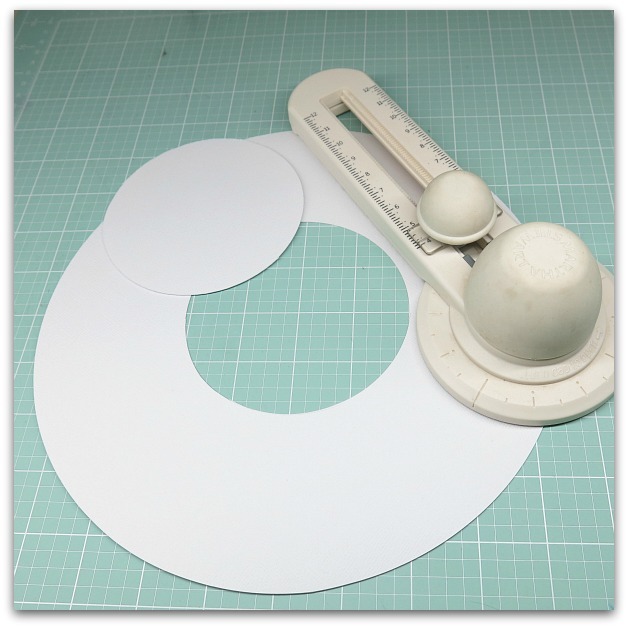 I started by cutting a 9.5" circle from white card. 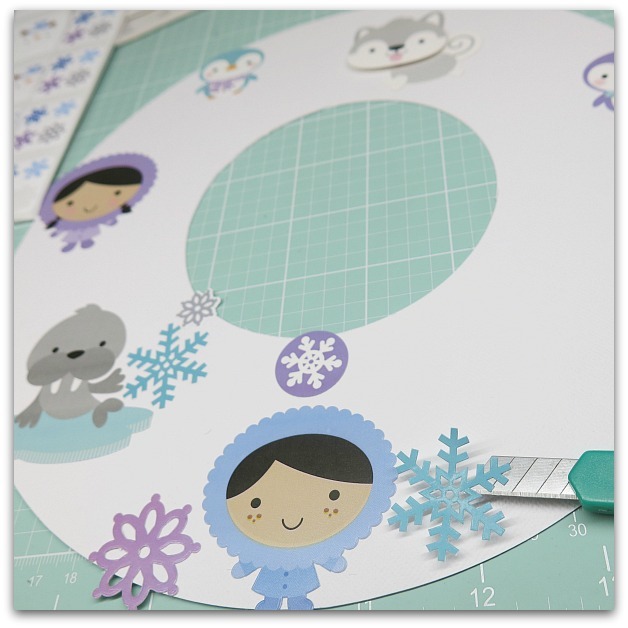 Then I cut a 4" whole in the middle of the larger circle to create my donut. As with any collage, I always place the largest pieces on first for a balanced look. However, this time I allowed the pieces to overhang the edges as I wanted to trim the excess away which would give the more defined look that I was aiming for. And finally, I filled in all the gaps with Glitter Sprinkles, Polar Pals Icon Stickers, Winter Snowflake Sprinkles, and Doodle Pops. Sooooo awesome! A "real" Melinda! Pinned it straight away. You never disappoint!! Love love love this layout!!! Love love love!! Always fun to see your projects Melinda!